Montvale, NJ – September 21, 2017 – In today’s highly competitive healthcare environment, providers must ensure their medical equipment is reliable and sustainable while providing the best possible outcomes. Those goals must be balanced with the imperative of obtaining maximum value for every expenditure. 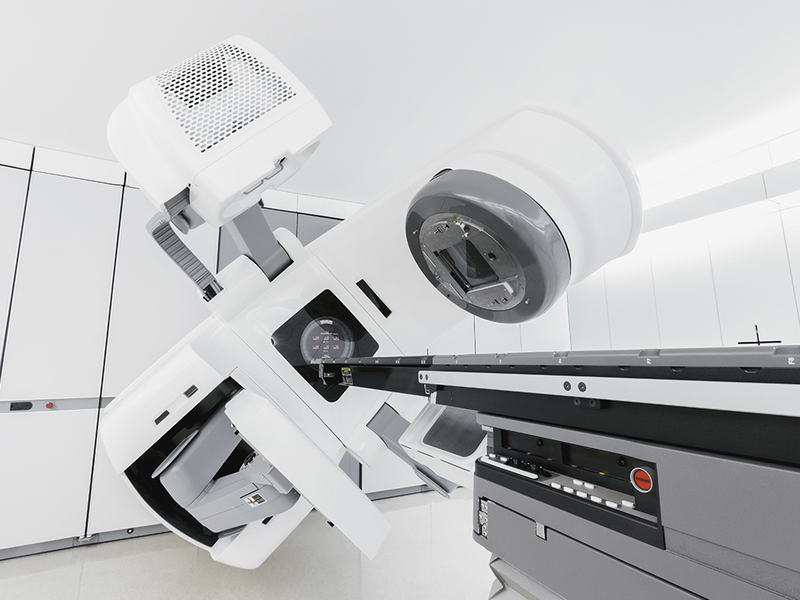 A new “Buyers Guide for Linear Accelerator Service Contracts” delivers practical insights for organizations considering alternatives to OEM contracts for their LINACs. The Buyers Guide includes information on what to consider when selecting a service partner and how to receive the best value. In addition to identifying key issues for choosing a service partner, including quality standards, sustainability and total cost of ownership (TCO), the Buyers Guide offers helpful tips, such as negotiating price, service and upgrades separately to avoid being locked into a “one-size-fits-none” maintenance and upgrade plan. It also includes Frequently Asked Questions and a case study. The Buyers Guide was written by Dan DuBeau, a consultant and solutions architect focused on the global medical device sector. As an alumnus of Siemens Medical Solutions, Varian Medical Systems and MD Anderson Cancer Center, he has been deeply involved in radiation oncology service for more than 30 years. The Buyers Guide is available at the Oncology Services International (OSI) booth at ASTRO (Booth #1217).